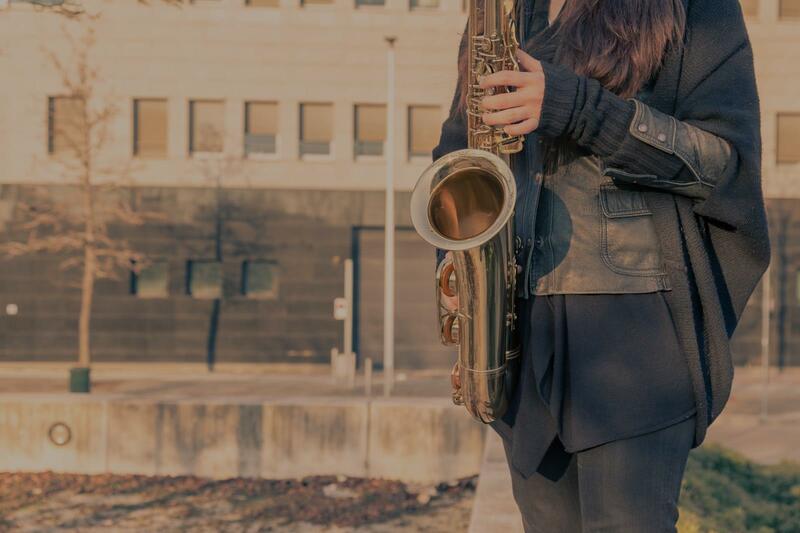 Find the perfect teacher or instructor in Canyon Crest for private saxophone lessons in your home or in their studio. "Eric shows concern for helping you work on where you want to go in my music journey"
"Eric is awesome sauce stuff! :)"
The convenient part for me was that he's one of my good friends! I can say both as a student and a friend that Eric is a consummate professional, and is incredibly qualified to teach students of any level how to play the Saxophone. If I had 1/3rd of the Sax chops that Eric has, I'd be gigging right now." "He listens to me and teaches the way that I like. He seems like a good person as well. I recommend him for a saxophone teacher." "Very knowledgeable and works well with what you know. Understands what the student needs and wants and will work towards achieving those goals." "Friendly, respectful made learning fun for our son." "It was totally awesome! He teaches so great"